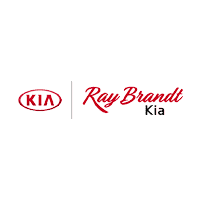 At Ray Brandt Kia, we committed to helping you get auto financing with bad credit, good credit, or in-between credit. Our finance experts are here to help you get the auto loan you need to drive away in a new or used car that suits your needs — read on to learn more! The Ray Brandt Kia finance department offers our customers access to credit assistance and available bankruptcy approval programs that were designed to help even the most credit challenged individuals obtain a new or quality used vehicle. Bad credit doesn’t mean that auto financing is out of reach. We understand that not everyone has perfect credit, but in contrast to many banks, we don’t believe that a less-than-ideal credit history should disqualify you from getting the vehicle you’re looking to purchase. Regardless of your current credit score or your previous credit history, Ray Brandt Kia wants to help! Our finance team works hard to provide our customers in New Orleans and all of the surrounding areas with the opportunity to purchase a quality vehicle, whether you have good credit, bad credit, or no credit history. An auto loan can also help you improve their credit score when you make regular payments on time! At the Ray Brandt Kia Credit Center, we take the steps necessary to make it easy for our customers to get a car loan, even with bad credit. Visit 1884 Westbank Expy Harvey, LA 70058 to speak with one of our finance specialists in person, or you can call (504) 684-8170 to speak with an experienced representative by telephone. We also offer a convenient online financing application that can be completed to see if you can receive instant credit approval! If you live in New Orleans or any of the surrounding communities, stop in today and let the Ray Brandt Kia credit assistance team tailor a car loan designed specifically for you and your credit. What Documents Do I Need for a Car Loan? 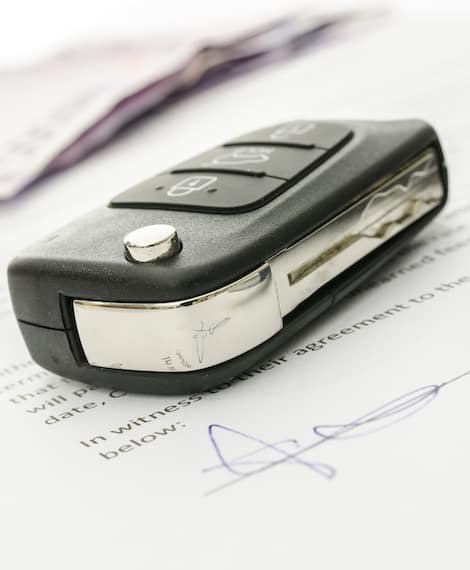 As with any auto financing from a car loan provider, the applicant will be required to provide records, including proof of auto insurance and a current, valid driver’s license. If applying for a subprime car loan, the applicant will have to provide additional records. By requiring additional documents, the financer is taking additional steps to ensure that the loan will be likely to benefit both the applicant and the lending institution. A valid driver’s license – Verify that your license is not expired, revoked, or suspended. Also, be sure that the address listed on your driver’s license is current and matches your state of residence. Proof of insurance – Take care to include the name of your insurance agent and a reliable contact number. Preemptively adding a new car to your policy will not be necessary until approval. A list of personal references – Most finance professionals expect six references to get an auto loan. A reference means any individual that knows you personally — be it a family member, friend, or work colleague. Your list should include full names, addresses, and phone numbers. Keep in mind that your references cannot reside at the same address. As a courtesy, you should get permission from your references before listing them as a lender may contact them. 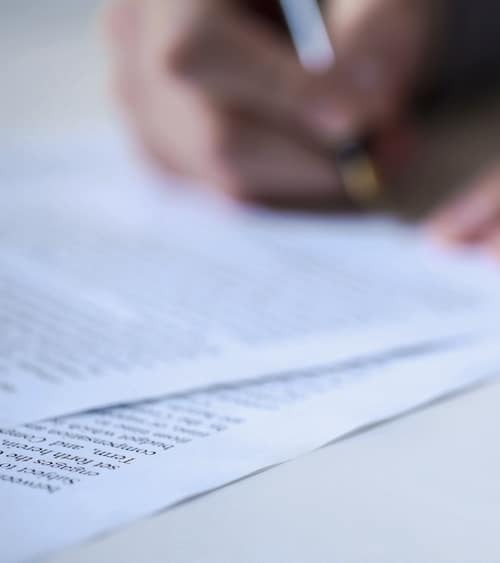 Individual currently in an open Chapter 13 bankruptcy must provide necessary paperwork after receiving an Authorization to Incur Additional Debt from the court.